As a children’s librarian, I love helping children and parents find the right book. Don’t like to read? Bring it. I will find you a book that will have you laughing out loud or so engrossed that you can’t put the book down. Need a book for a school project? I will help you find that book that is not only informative, but also interesting. 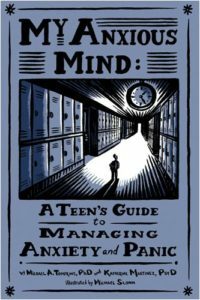 But I alway find myself catching my breath when parents coming in looking for material to help their child with anxiety. And, it’s an increasingly common request. 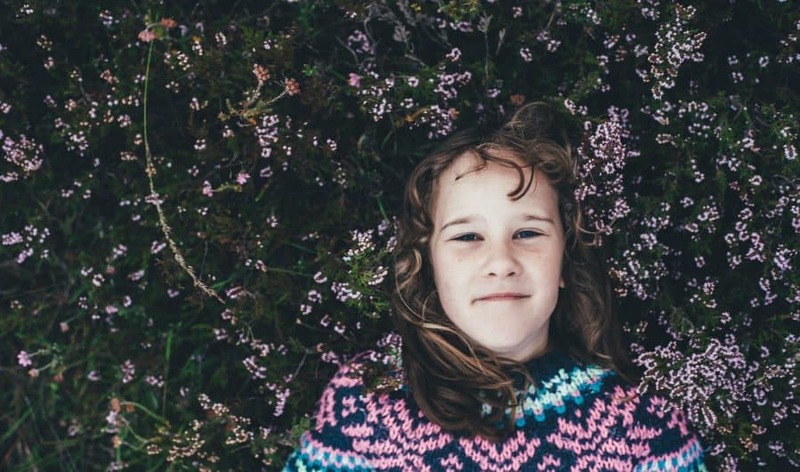 Whether it is a high school student or a kindergartener, my heart aches every time because I want to wave a magic wand and make it all better immediately. 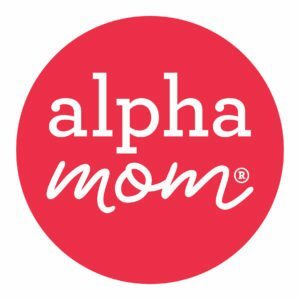 I want to find that perfect book that will change everything instantly, creating happy, confident, and relaxed children. 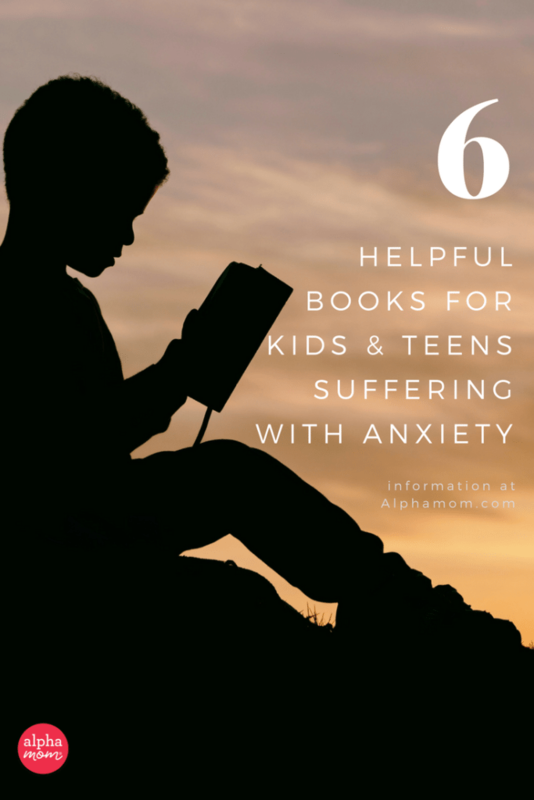 But as much as I believe in the power of books to make a positive difference, I know as a parent and fellow anxiety-sufferer that a book is not the easy, quick-fix, solution and doesn’t replace a good therapist. 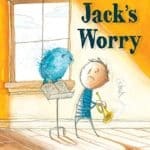 These books can help explain and normalize what a child is going through. 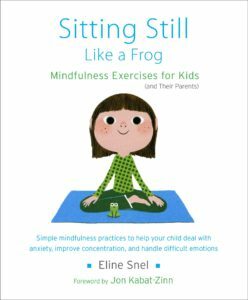 However, books can be helpful and many of the ones I recommend are written by professionals and I’m happy that they exist and that they can help explain and normalize what a child is going through. 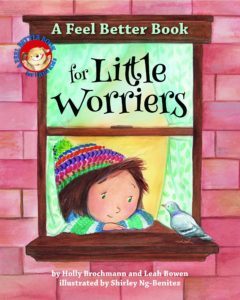 These books remind us that we are not alone, and with the right tools and support system, we can learn to be more comfortable and handle the challenges in front of us. Looking for additional recommendations? 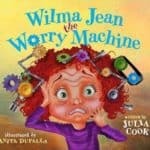 Check out the children’s books listed with the American Psychological Association. 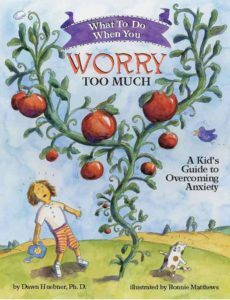 Their books can be sorted by topic and many very specific anxieties are addressed with its own books (going to the doctor, nightmares, separation anxiety, anxiety-prone bad habits, toilet anxiety, and more).